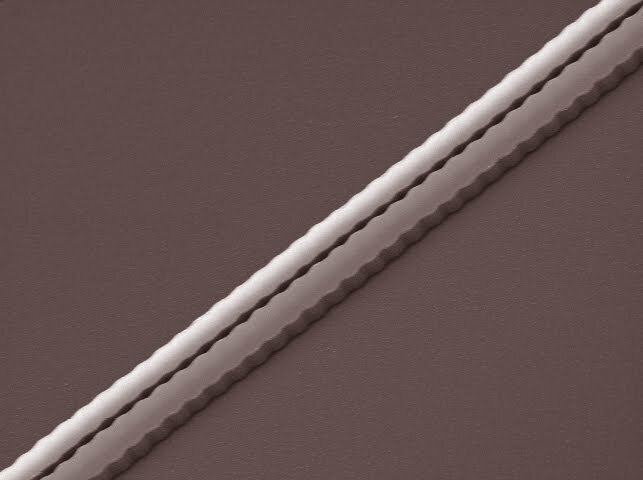 #MEMS: "Built-in MEMS resonators beat quartz"
SiTime's novel MEMS resonator can be wirebonded to any CMOS die inside its package to eliminate external quartz crystals. 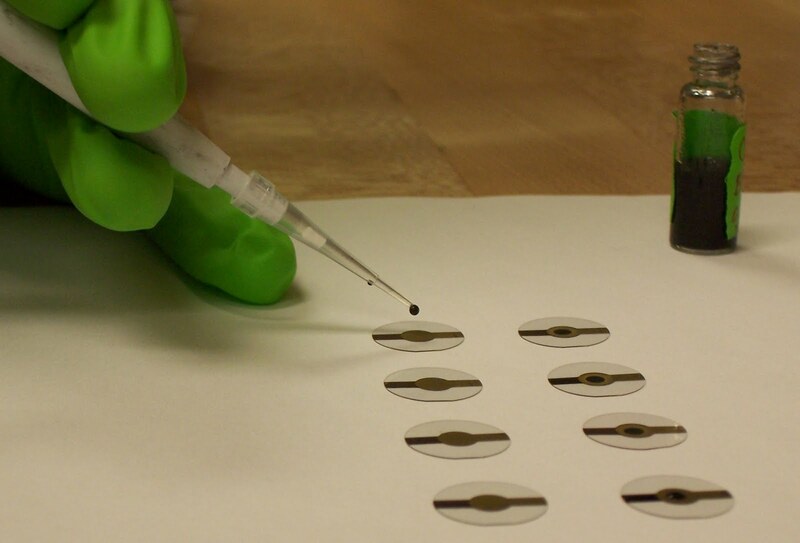 #CHIPS: "NIST aims quartz microbalance at nanotech"
NIST prepares quartz crystal microbalance disks with samples of carbon nanotubes for microscale thermogravimetric analysis with sample sizes as small as one microgram. Credit: Kar/NIST. #OPTICAL: "CMOS optical pulse compressor debuts"
Scanning electron micrograph (SEM) of dispersive grating for generating short, pulses of light for optical interconnects. Credit: UC San Diego / Dawn Tan. #ALGORITHMS: "Microsoft Opens Windows to Cloud Computing"
Azure has five main parts: Compute, Storage, the Fabric Controller, Content Delivery Network and Connect. 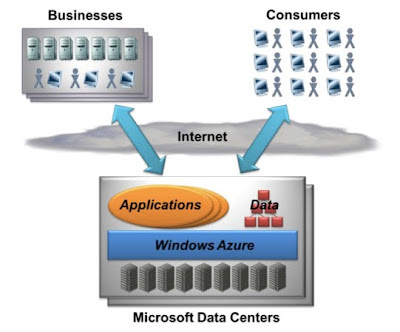 Azure applications run in Microsoft data centers and are accessed via the Internet. 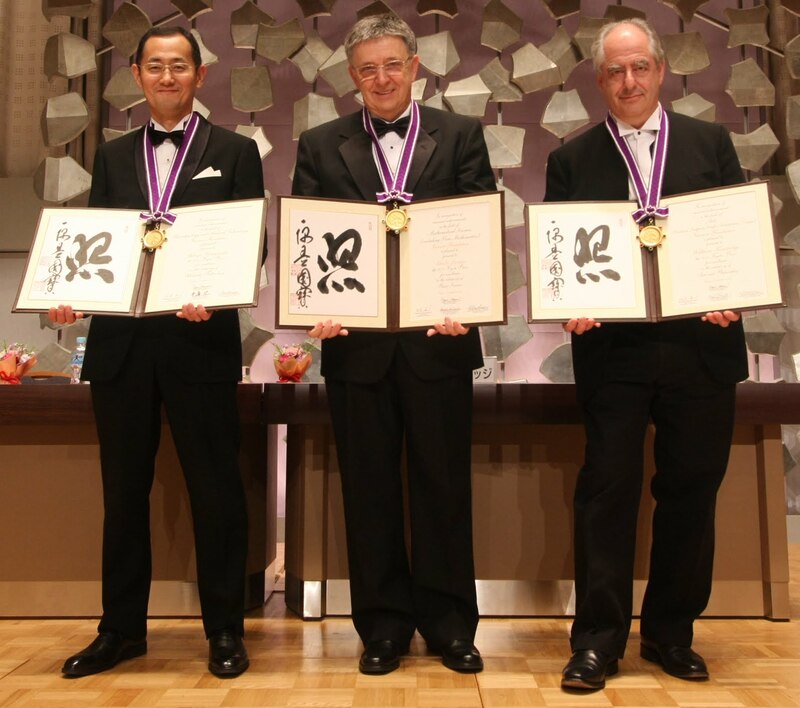 #KYOTO-PRIZE: "Kyoto Prize Winner Revolutionizing IT Network Design"
Three Kyoto Prizes were awarded this year to Shinya Yamanaka for a stem cell breakthrough, Laszlo Lovasz for his algorithms and William Kentridge for his "drawings in motion" (left to right). 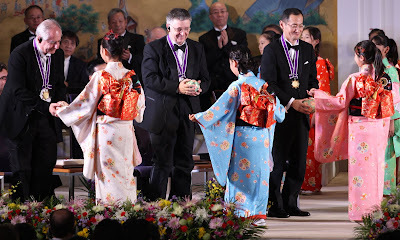 Ceremonial globes were presented by Japanese children to Kyoto Prize winners, Kentridge, Lovasz and Yamanaka during the ceremony. 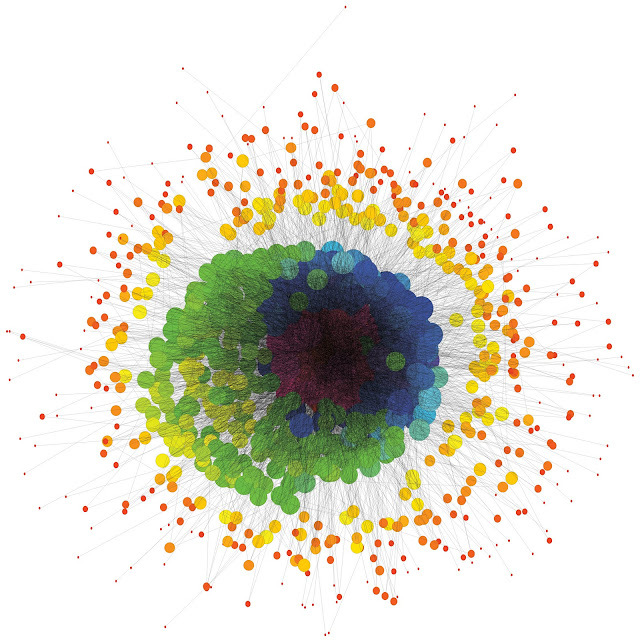 Here is what my story at Smarter Technology says about the Kyoto Prize: Tools for accurately modeling very large networks—from server farms to wireless sensor nets—are being enabled by the pioneering mathematical tools of this year's Kyoto Prize winner, Laszlo Lovasz. Half-million dollar awards were also made to stem-cell innovator Shinya Yamanaka and artistic groundbreaker William Kentridge. The Kyoto Prize—which has for 25 years aimed to rival the Nobel Prize—this year bestows three $550,000 awards to Laszlo Lovasz for his contributions to information technology (IT); Shinya Yamanaka for discovering that skin, instead of embryos, can be regressed into stem cells; and William Kentridge for his artistic invention called "drawings in motion." #MARKETS: "3 Reasons Tech Recovery Is Stalling"
Tech sector rebound in 2010 has already regained the lost ground from the 2008 recession, but growth rate will cool to a sustainable 5 percent until 2014. 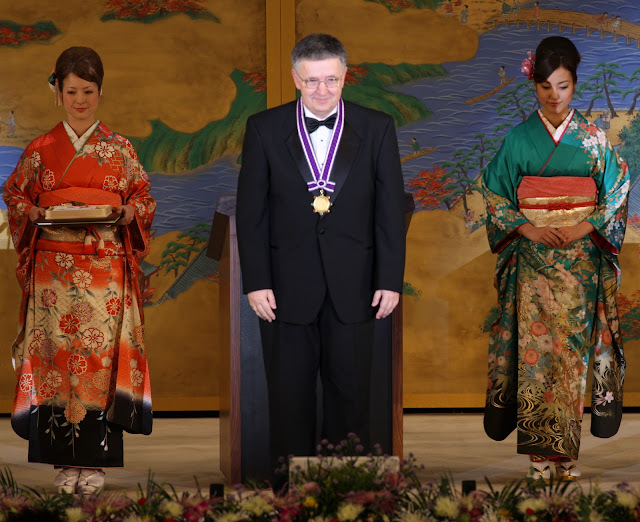 #KYOTO-PRIZE: "Temple of the Golden Pavilion a Must-See"
The Kyoto Prize rivals the Nobel Prize in international stature as well as in the grandeur of its Ceremony and Gala. Kyoto, Japan where it is held excels in world cultural sites, with 17 located there. 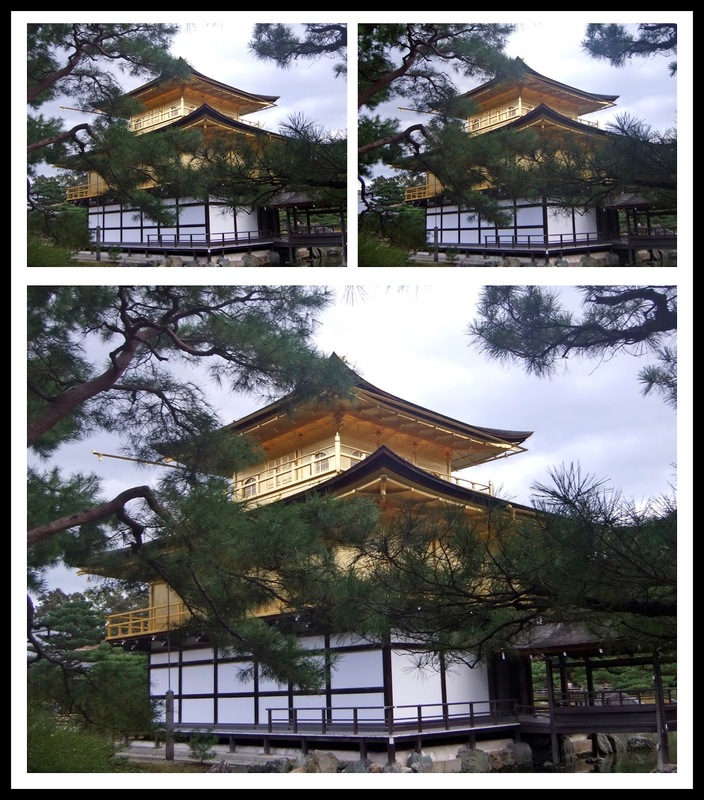 Below is the Temple of the Golden Pavilion--a must-see which I visited with attendees who flew in from all over the world to experience the Kyoto Prize. Kinkaku-ji (Temple of the Golden Pavilion) in Kyoto, Japan. View the stereo pair by putting it at the very top of your screen. First view off into the distance over the top of your screen to align your left and right eyes in parallel, then lower your gaze to encompass the stereo pair without refocusing your eyes. A third 3D image will pop-out in-between the left and right images in your peripheral vision. Concentrate on the central 3D image. "Temple of the Golden Pavillion" or "Kinkaku-ji" was the residence of Shogun Ashikaga Yoshimitsu in Kyoto Japan circa 1397, after which it was converted into a Zen Temple. In 1955 a metally ill monk burned it down, but it was completely restored to its original condition. The gilding of gold was made thicker (5- instead of 1-10,000th of a millimeter) in 1987, when the interior and statue of its shogun was also restored. The gardens and other structures of Kinkaku-ji are also historic. 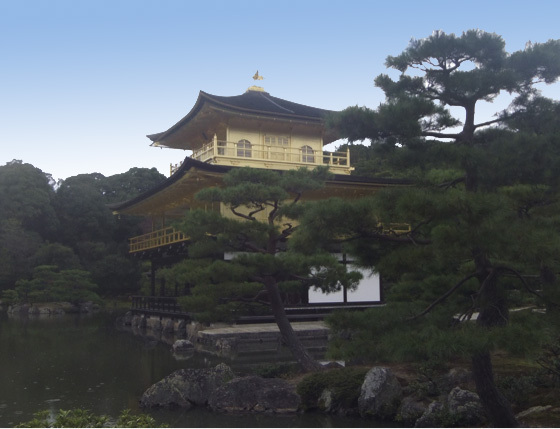 Do not miss Kinkaku-ji--the Temple of the Golden Pavilion--if you visit Kyoto. #ALGORITHMS: "Sandia upgrades supercomputer benchmarks"
#KYOTO-PRIZE: "Temple of the Golden Pavilion Restored"
When I arrived in Kyoto, I was greeted by associates of the Inamori Foundation, who had flown in from all over the world to attend the Kyoto Prize Ceremony and Gala. During free time we visited the Temple of the Golden Pavilion, one of 17 world cultural sites in Kyoto. Temple of the Golden Pavillion, Kyoto Japan. Visited the day before the Kyoto Prize Ceremony. Originally a residence of a Shogun circa 1397, it was converted into a Zen Temple which burned to the ground, but restored to its original condition. The gilding of gold was made thicker in 1987, when the interior and statue of its original owner was restored too. #WIRELESS: "Freescale Basestation DSP Tops TI's"
Freescale's new basestation DSP aims to ease transition from 3G to 4G with application-specific hardware units. #ALGORITHMS: "Software claims military grade computer security"
Drag-and-drop military grade encryption uses "visual passwords" to ease security woes. Here is what my story in EETimes says about cyber-security: Computer security is directly proportional to the complexity of the encryption algorithm, the length of its key, and the complexity of the password used. Unfortunately, the security of a password is directly proportional to the difficulty of remembering them, since the best passwords mix random upper and lower case characters with numbers and punctuation. 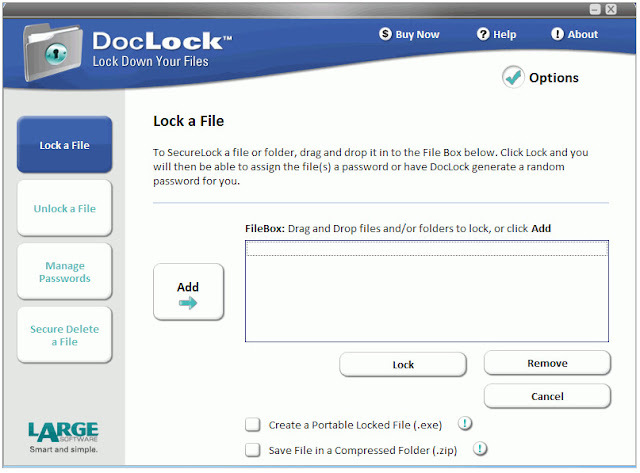 Large Software's new docLock app gives Windows-OS users access to military-grade encryption algorithms that combine drag-and-drop convenience with "visual passwords" that obviate the need to remember them, according to the company. 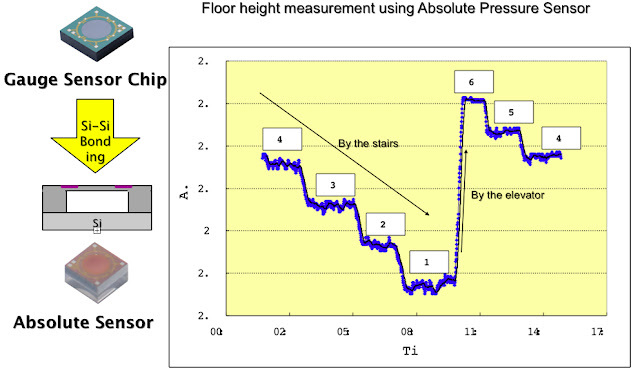 #MEMS: "Omron Crafts MEMS for Mobile"
By sealing the backside of its MEMS pressure sensor, altitude detection can inform navigation units of what floor you are occupying in a building. Here is what my story at EETimes says about Omron: Omron Corp. is expanding from its traditional medical and industrial markets for micro-electro-mechanical system (MEMS) chips into mobile consumer devices and green energy. By repurposing its pressure sensors, radio-frequency switches and thermal infrared sensing arrays for these new markets, Omron hopes to gain design wins in smartphones, navigation and building automation. #ALGORITHMS: "Algorithm pioneer wins Kyoto Prize"
Laszlo Lovasz receives the Kyoto Prize which includes $550,000 cash plus recognition for technological achievement on par with Nobel Prize. Algorithm pioneer Laszlo Lovasz, whose mathematical methods have enabled myriad breakthroughs in information technology—from 3G to WiFi to 4G—has received the Kyoto Prize, a $550,000 award that some believe rivals the Nobel Prize in international stature. Awards were also bestowed on Japanese physician Shinya Yamanaka for his seminal discovery that skin-cells can be substituted for those obtained from embryos, and South African artist William Kentridge for his invention of the now widespread animation technology called "drawings in motion." #CHIPS: "Intel aims for 'smart' embedded SoC"
By 2015, Intel vice president Vida Ilderem predicts that mobile handsets will need to fuse the output of 16 different sensors. 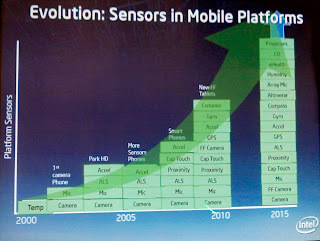 Intel Corp. is aiming to exploit "smart sensing opportunities in embedded markets" according to Vida Ilderem, vice president of Intel Labs, who gave the closing keynote at the MEMS Executive Congress in Scottsdale, Ariz. Ilderem was hired away from Motorola's Applied Research and Technology Center last year where she was vice presidentof Systems and Technology Research, responsible for developing Motorola's current communication and interaction technologies, including the visual, computational and RF system-on-chip technologies. At Intel she is directing the efforts of 200 engineers toward RF, wireless SoC and associated physical technologies at Intel's Integrated Platform Research lab. Conventional clock generators (left) use a separate power hungry phase-locked loop (PLL) for each frequency, but Silicon Lab's Multisynth used a single PLL with fractional multipliers to cut power, cost and size. 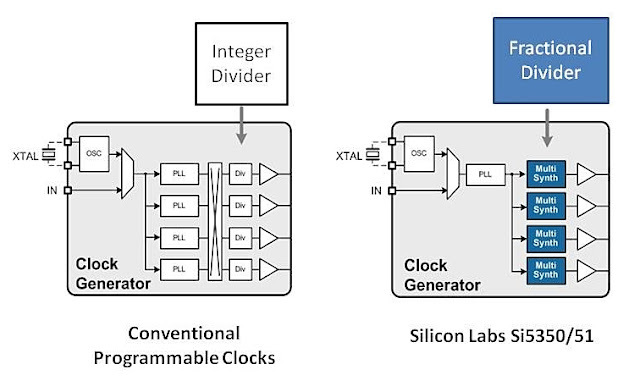 Analog and mixed-signal chip maker Silicon Laboratories Inc. introduced a clock generator that synthesizes any eight frequencies—without the need for separate phased-locked loops (PLLs)—Tuesday (Nov. 9) at Electronica 2010 in Munich, Germany. Silicon Labs' Multisynth technology nixes separate PLLs in favor of fractional frequency multipliers that cut power, lower jitter and shrink the size of traditional clock generators, according to company executives. #CONSUMER "E-ink unveils color ePaper"
E-Ink Corp. unveiled its long anticipated color version of its ePaper displays called Trition Imaging Film. Original equipment manufacturers (OEMs) can used the new color film for eBooks, eReaders and other ePaper applications such as color signage. Like its monochrome ePaper, the new Triton film used reflects light for easy reading where ever normal paper is easy to read, such as in bright sunlight. The display also continues its ultra low power tradition by only consuming energy when a page is turned. E-Ink unveiled its long-anticipated color version of its low power ePaper displays that use filters to impart color it its paper-white films. 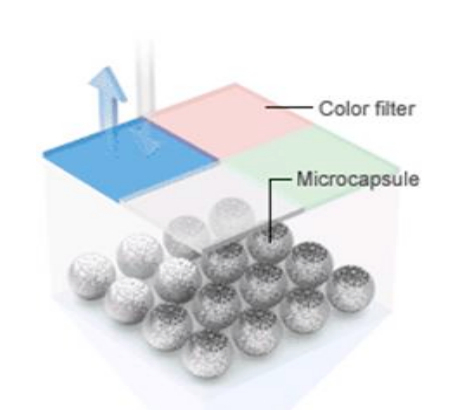 Invensense's proprietary fabrication process bonds the MEMS chip element to the ASIC in a stacked pair that seals the MEMS element against environmental contamination. Micro-electro-mechanical systems (MEMS) vendor Invensense Inc. Tuesday (Nov. 9) introduced the world's first integrated MEMS to include both a gyroscope and accelerometer on a single CMOS die. When used with a magnetometer (compass), the MPU-6000 forms a complete inertial measurement unit (IMU), according to Invensense (Sunnyvale, Calif.) . 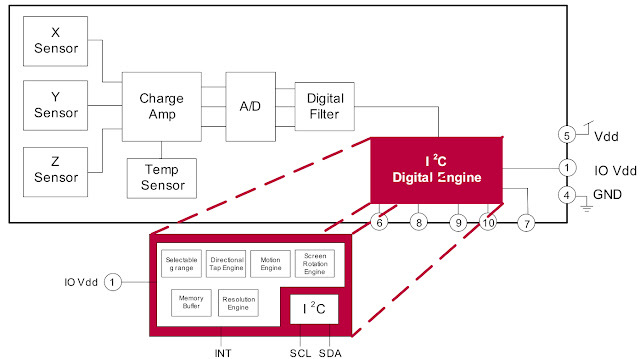 An integral motion processor core on the chip includes algorithms to fuse the outputs from the accelerometer, gyro and magnetometer to provide nine-degree-of-freedom functionality for applications including smart phones, touchscreen tablets, 3-D TV remote controls, gaming consoles, digital still- and video-cameras. 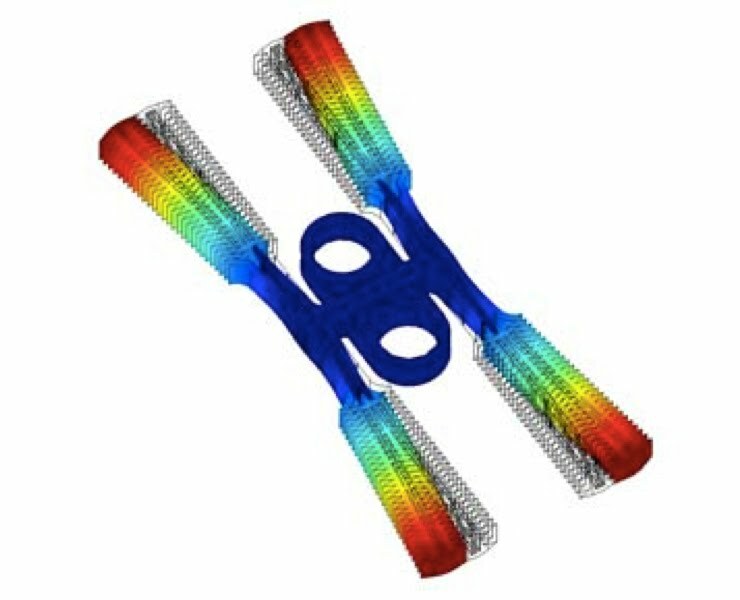 #MEMS: "Accelerometer maker offers gyroscope, too"
Kionix' uses orthogonal resonators that harness Coriolis effect to measure gryroscopes angular momentum. The No. 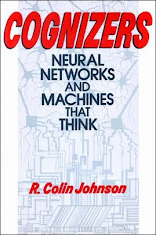 3 MEMS accelerometer maker worldwide—Rohm Co.'s wholly owned subsidiary Kionix Inc.—announced its first gyroscope model Monday (Nov. 8), for which it claims to have design wins pending at makers of mobile handsets, gaming controllers and automobiles. #AUTOMOTIVE: "Freescale rolls with automotive safety"
Freescale Semiconductor's new 77 GHz radar chips detect objects in the areas surrounding the car for adaptive cruise control, blind-spot detection, stop-and-go driving and impact mitigation. 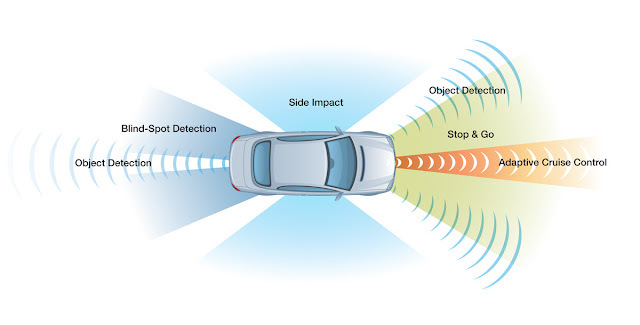 Freescale Semiconductor unveiled new automotive sensor chips to meet consumer demand for increased safety and growing government regulations for better electronic stability and collision avoidance at Monday (Nov. 8) at Electronica 2010 in Munich, Germany. 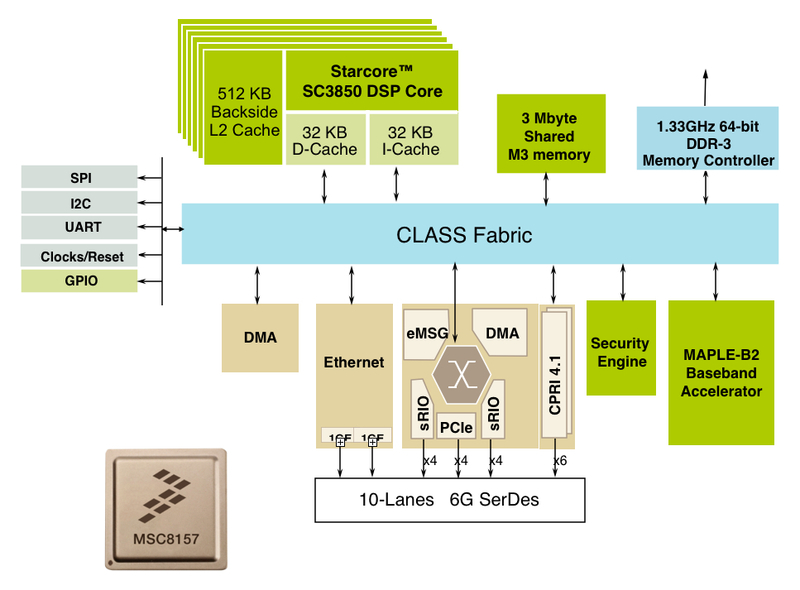 Freescale's new chips include the company's first low-g accelerometer for stability control, plus new matched transmitter and receiver chips for the 77 GHz radars used for collision avoidance, according to the company. 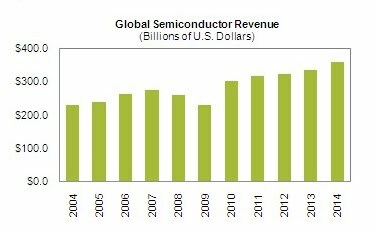 #MEMS: "Analysts split on MEMS growth rate forecasts"
Hewlett Packard Co. is actively pursuing "sensing as a service" in future applications of its micro-electro-mechanical system (MEMS) expertise, according to an HP business strategist. 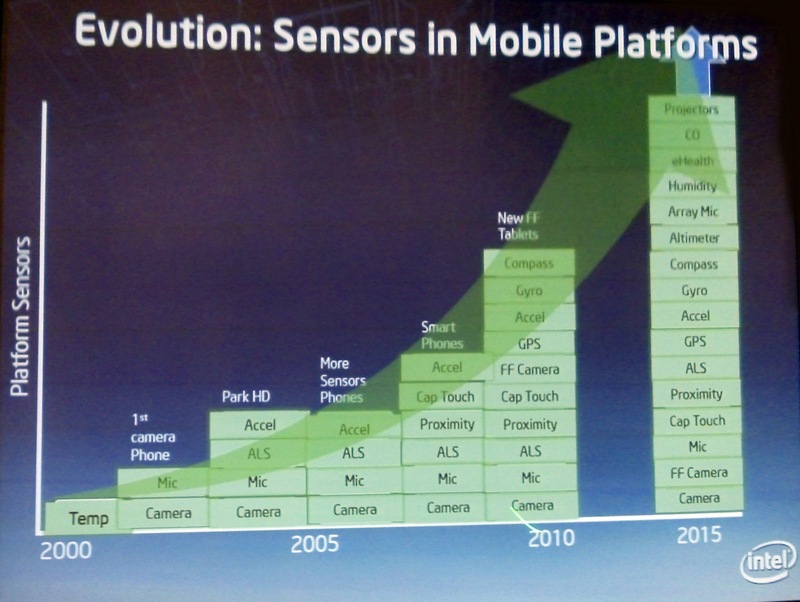 Delivering the keynote address at this week's MEMS Executive Congress in Scottsdale, Ariz., Rich Duncombe said MEMS is a unique technology that has been disruptive for 25 years—already revolutionizing multiple industries with no end in sight. 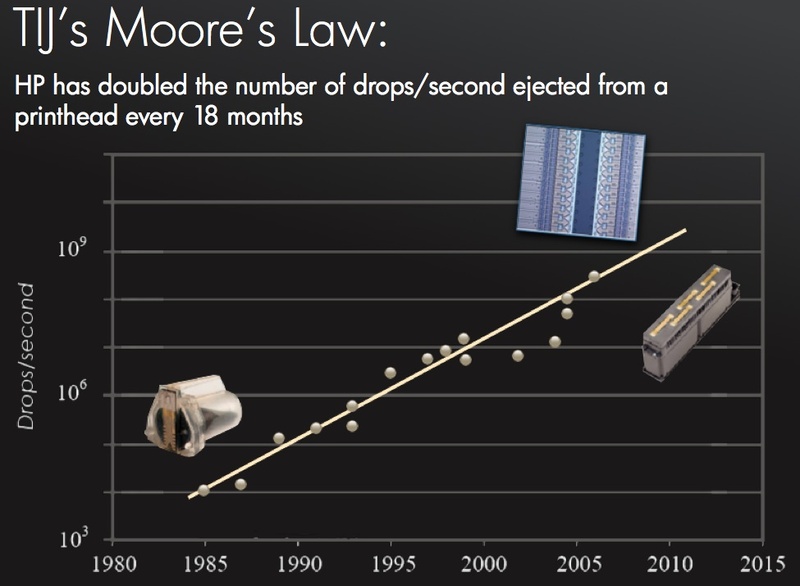 HP has been developing MEMS since 1985--mostly for its ink-jet printers—but recently it developing new applications of its MEMS expertise for seismic imaging and infrastructure monitoring. 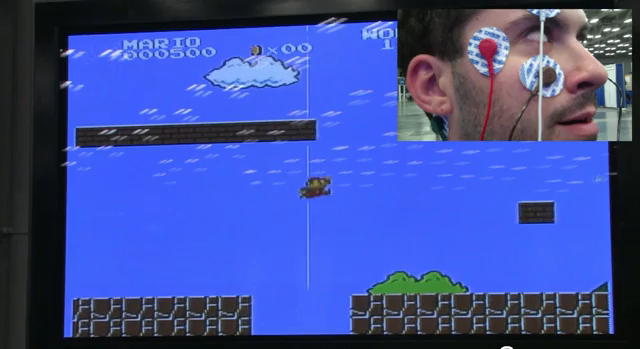 #ALGORITHMS: "Eye movement controls gaming console"
Electrodes surround the eye of Doug Farrell, Product Marketing Engineer at National Instruments, as he demonstrates the game Mario controlled by eye movements. Waterloo Labs, a team of engineers inside National Instruments Corp. (NI), Wednesday (Nov. 3) unveiled the LabView source code to "EyeMario," which demonstrates how video gamers can use their eyes to control Nintendo gaming consoles. Marrying NI software with electrically isolated data converters from Analog Devices Inc. (ADI), enabled the EyeMario reference design, which NI is making available as a free download. Besides gaming, EyeMario will also being adapted to use in the treatment for amblyopia (lazy eye) as well as to empower people who have lost the use of their hands. #QUANTUM: "Researchers claim better 'quantum tunneling'"
Metal-insulator-metal diodes work by using two different metals with different work functions, allowing electrons to tunnel across the gap very quickly without consuming excess power or generating excess heat. 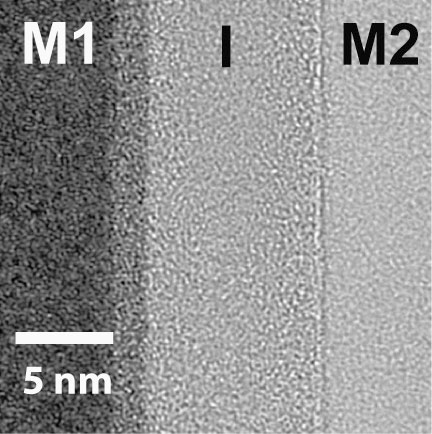 Researchers at Oregon State University (OSU)claim to have perfected a better method for "quantum tunneling" using metal-insulator-metal (MIM) architecture, potentially paving the way for faster, lower power and cooler running electronics. Quantum tunneling offers advantages over traditional current flow, in which electrons jump across device barriers rather than traversing through them, slowing down the flow, increasing power requirements and generating excess heat. Traditional tunneling diodes use a heavily doped p–n junction which has limited their use to discrete devices.